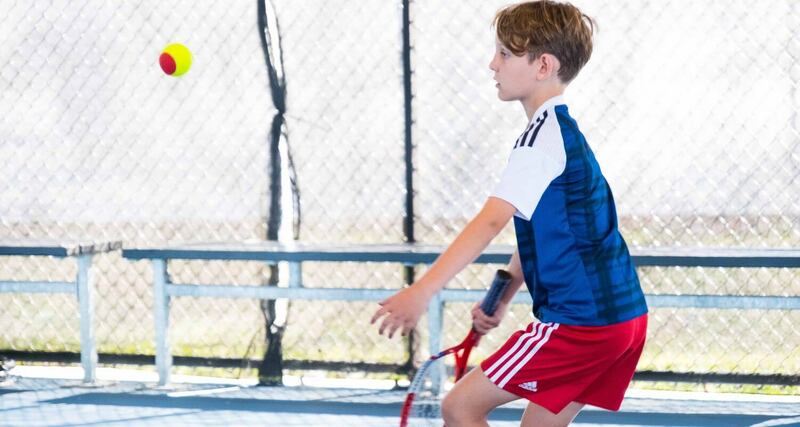 Tennis fixtures at Genesis Tennis are a great way to put tennis coaching to the test in both competitive and social settings. Adult social fixtures run on Monday evenings. Green Ball fixtures are a great opportunity for Green Ball players to execute their technical and tactical knowledge in a competitive environment.